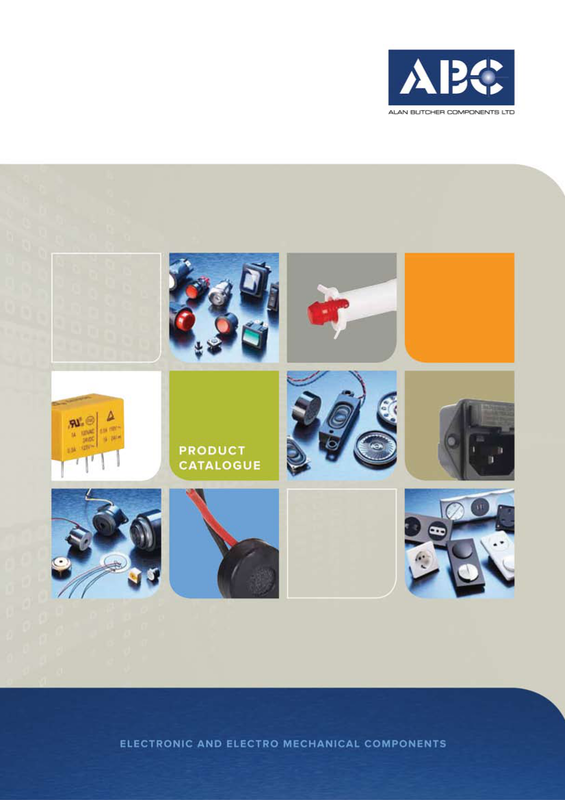 As an electronic component supplier, we represent a number of manufactures. 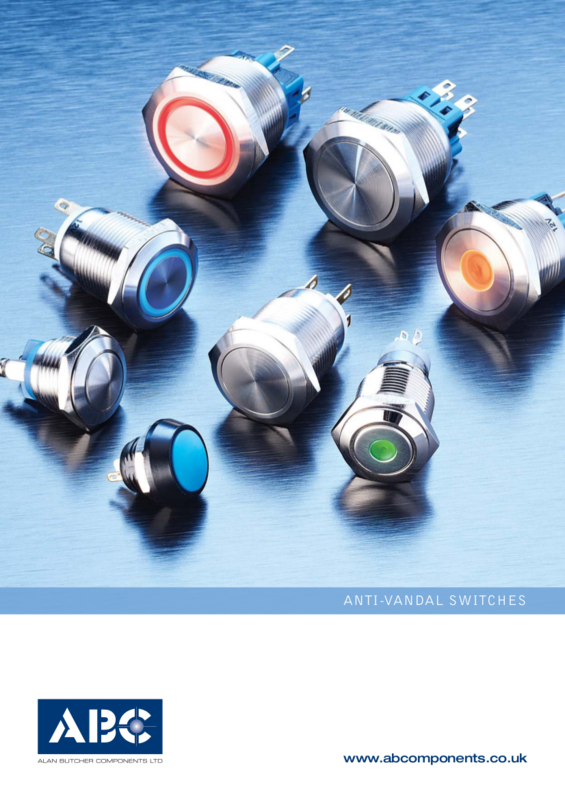 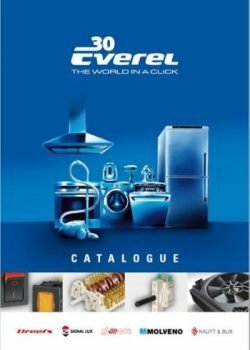 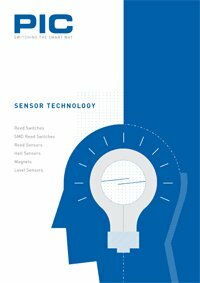 Please feel free to download our product catalogues. 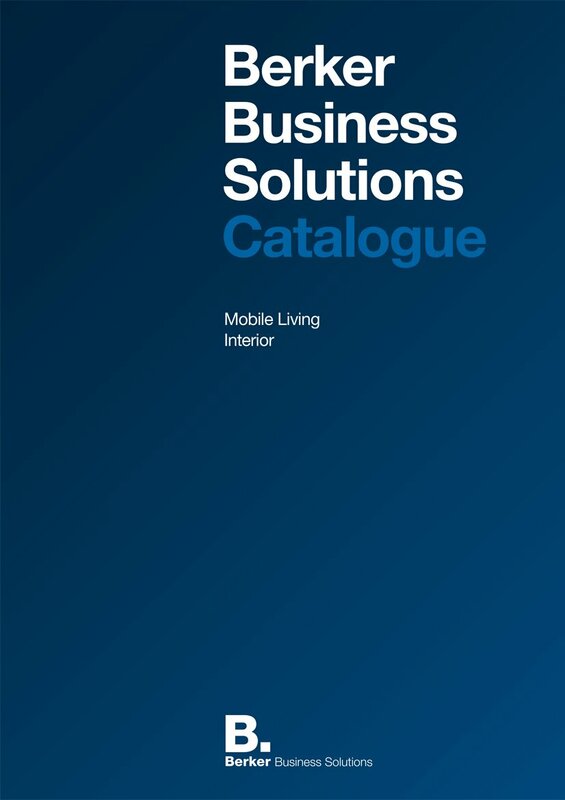 Alternatively, call us on 01258 456360 or complete a catalogue request form online and we will be happy to send one to you.